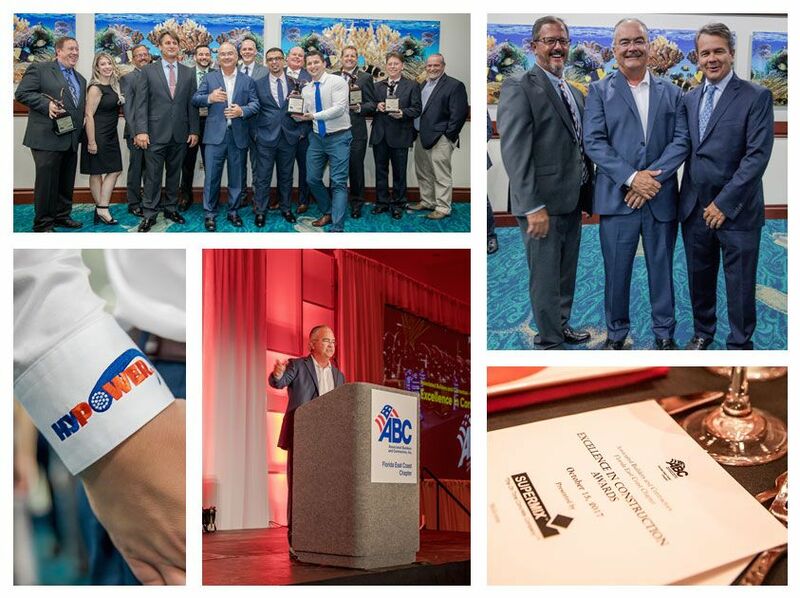 FORT LAUDERDALE, FLORIDA, OCTOBER 16, 2017 – Hypower, Inc., was recently honored with six awards given by the Associated Builders and Contractors’ Florida East Coast chapter. 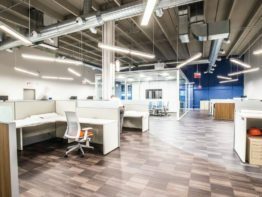 Hypower, Inc., submitted six of their most significant projects for consideration as a recipient of the highly sought after Excellence in Construction award, and all six projects won. 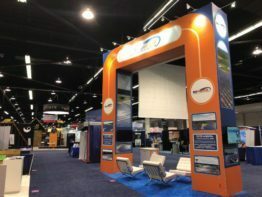 Monet Cable Systems – Design Build Conduit, Subconduit and Cable Installation, Eagle Award. 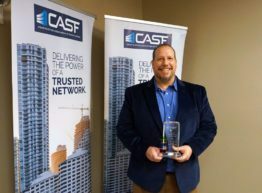 To be considered for an award, applicants are thoroughly screened and held to rigorous guidelines developed by the Associated Builders and Contractors. 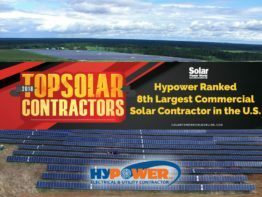 Recognition at the local chapter level makes Hypower, Inc., eligible for awards on a national level, as well. 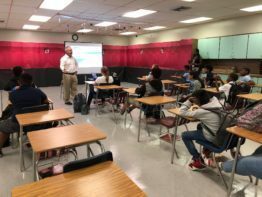 Last year, the team at Hypower, Inc., received three Eagle Awards and one Pyramid Award, and the company is excited to continue their tradition of excellence as is shown through their award-winning projects. Each project is judged carefully in a variety of areas, including workmanship, safety, cost, attractiveness, complexity, innovation, challenges overcome, completion time, and more. 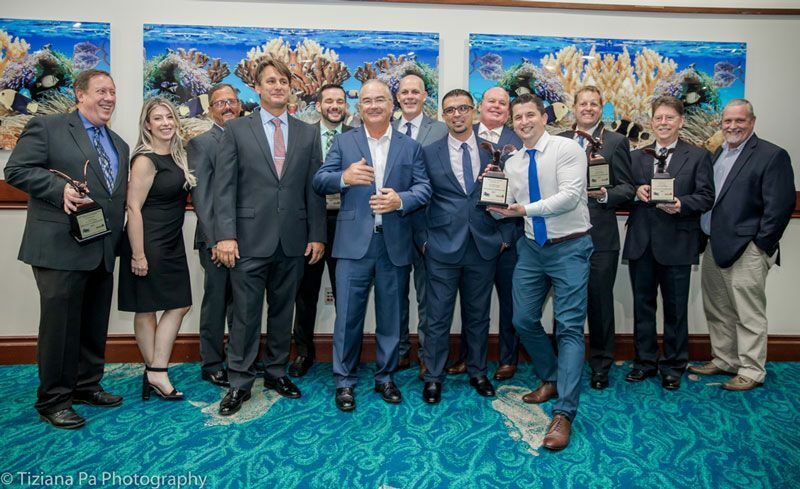 The ABC Florida East Coast Chapter, Excellence in Construction Awards honors everyone involved in these projects, including the architect, engineer, owner, and contractor. 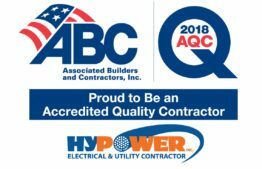 Hypower, Inc., is a proud member of the Associated Builders and Contractors, Inc., a premier national construction industry trade organization. To see ABC’s official Awards Book, go here. Hypower, based in Fort Lauderdale Florida, is a top ten Electrical and Utility Contracting Company servicing the State’s leading General Contractors, Utilities, Developers, and Institutions. 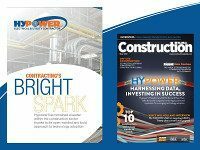 Hypower operates through several divisions that specialize in Electrical Building Construction, outside plant power and communications projects, prime electrical infrastructure, airfield lighting and ground-mount solar nationwide. Hypower also specializes in 24/7 commercial and industrial electrical service and repair in South Florida. Founded in 1991, Hypower has successfully completed over 1,000 projects valued at over $1 Billion and consistently ranks at the top of their class nationwide for exemplary safety record (ABC 2016 Platinum STEP Award recipient), attention to employee and public safety and job site accountability. 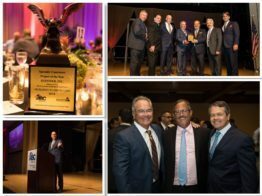 In May 2017, Hypower was named Business of The Year by the South Florida Business Journal. Hypower is a family-owned company which currently employs over 400 people. For more information visit https://www.hypowerinc.com. Follow Hypower on LinkedIn and Twitter.